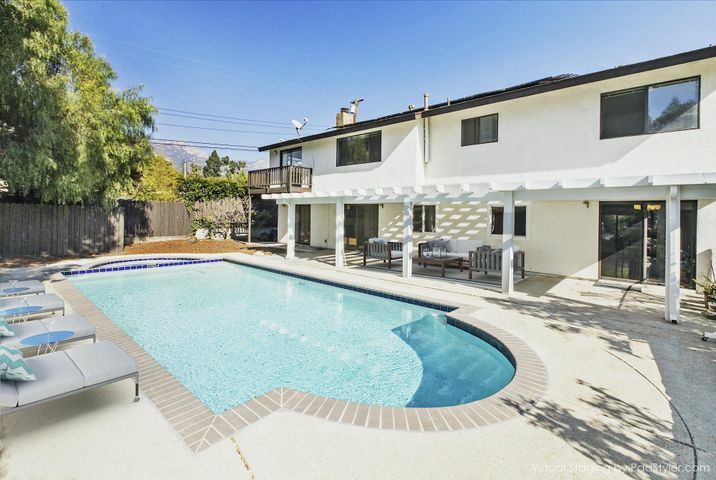 Santa Barbara Luxury Real Estate – Activity Update. 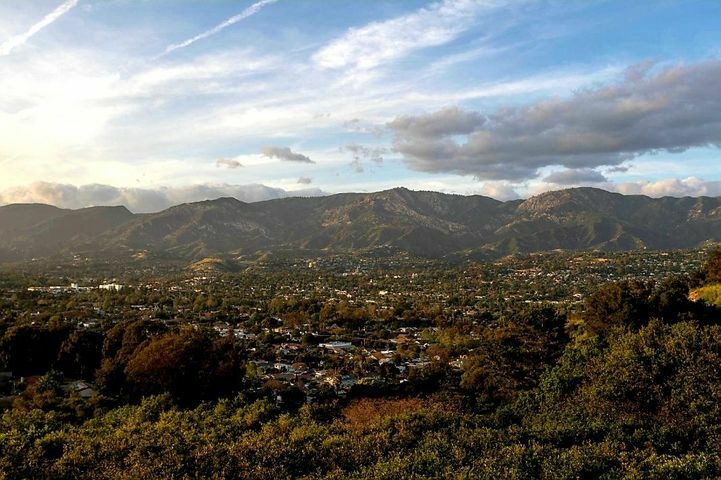 The Santa Barbara luxury real estate market has had a very strong year with luxury sales totaling $263.2 million year to date. That compares with $161.7 million in luxury sales in 2014. 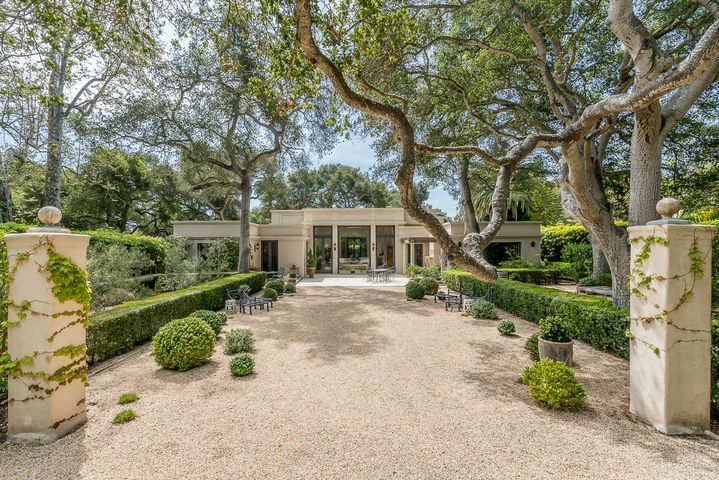 A few notable recent sales include a 10 acre Historic Estate in Montecito that just closed escrow at $12.2 million. 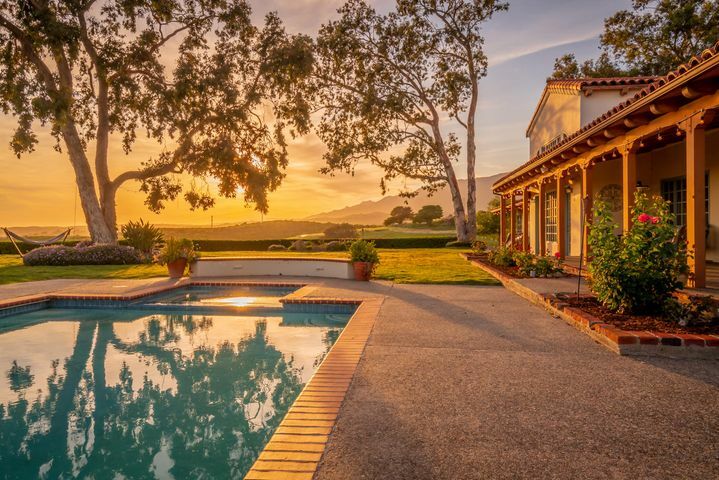 A Hope Ranch Estate which just closed escrow at $14 million, and a beach house in Carpinteria that just closed escrow at $15.4 million. 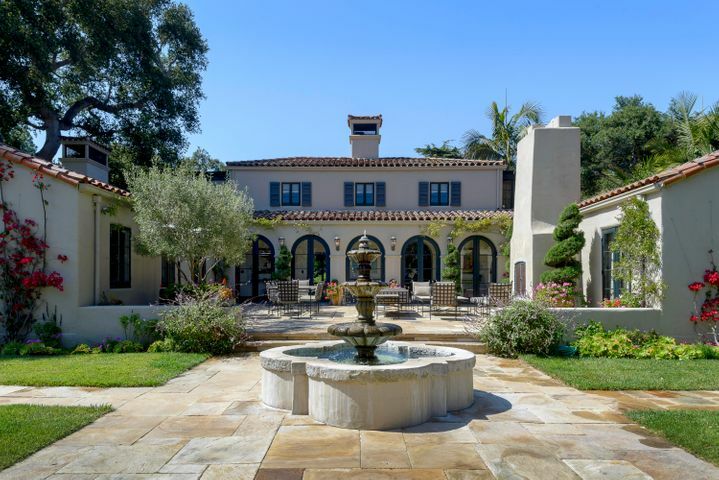 The luxury market is expected to finish the year near Santa Barbara luxury real estate sales records. 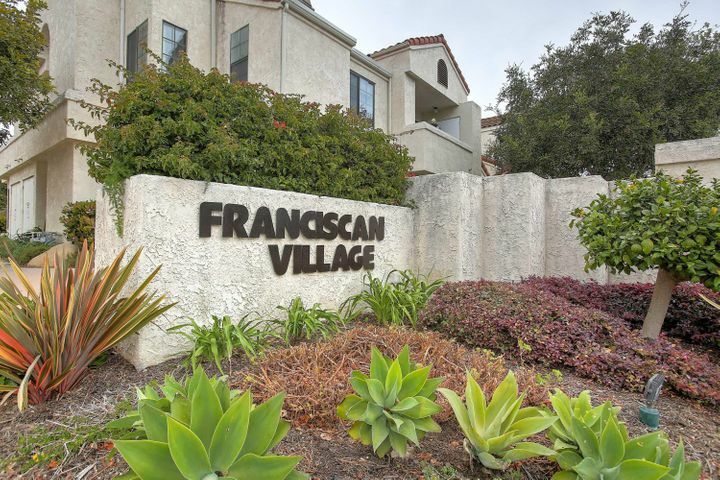 There are several luxury homes in Santa Barbara that are currently in escrow. 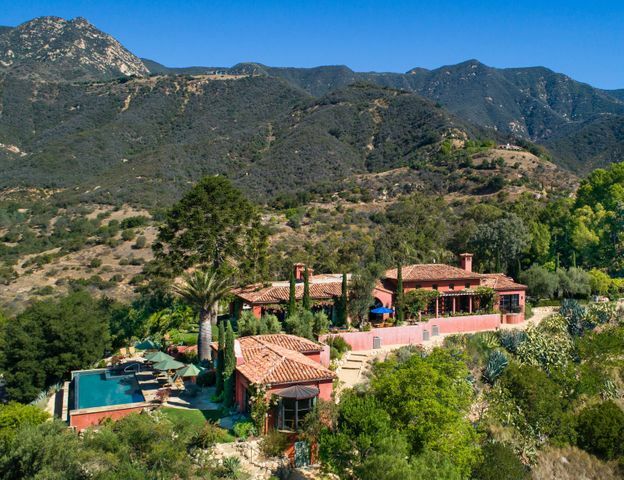 They include: a beach house in Montecito listed for $13.9 million, a Montecito home listed at $8.7 million, a Hope Ranch home listed at $7.5 million, and a Montecito home listed at $7.2 million. 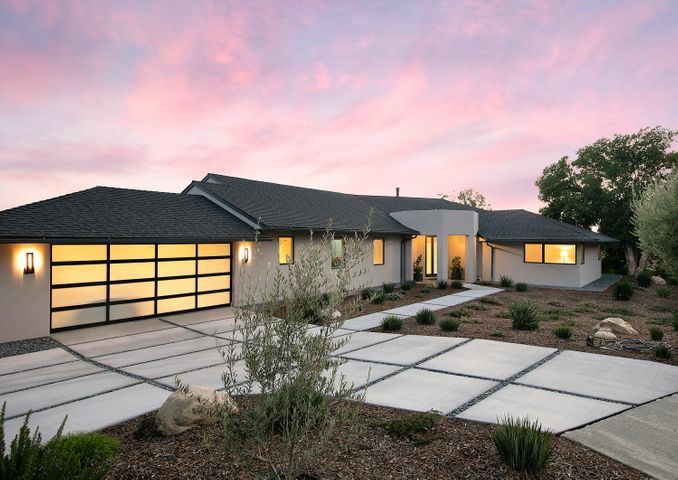 Click SANTA BARBARA LUXURY REAL ESTATE to view a complete list of luxury homes for sale in Santa Barbara. 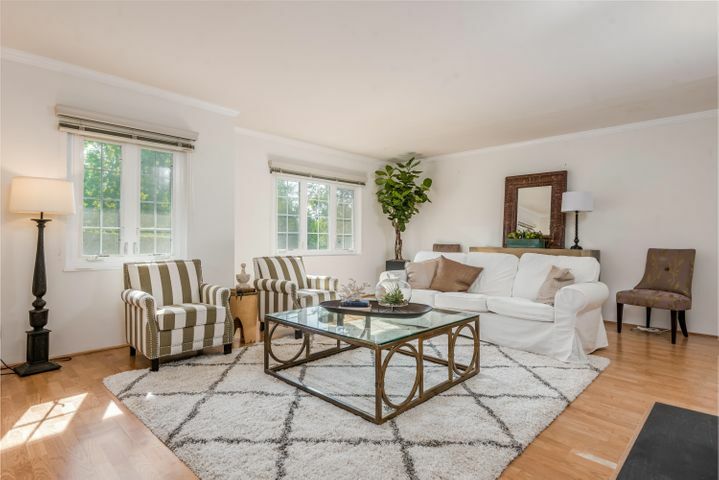 PreviousPrevious post:Santa Barbara Luxury Real Estate – Sales ActivityNextNext post:Santa Barbara Luxury Real Estate – Finishing the Year Strong!